Safe, Effective, & Gentle. 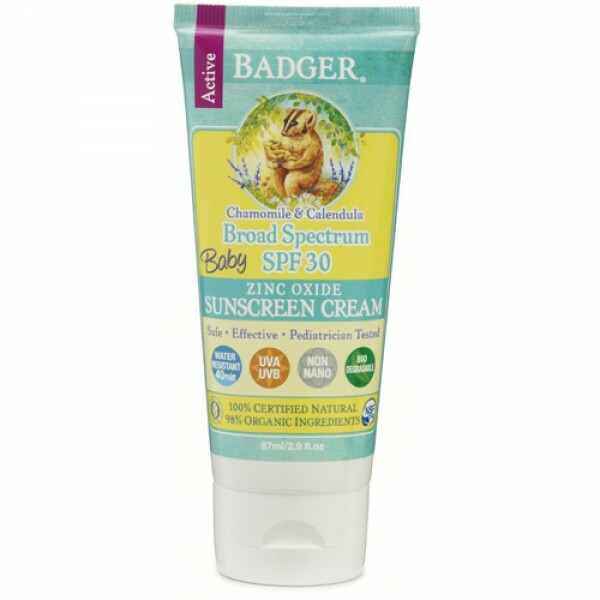 Badger's SPF30 Baby Sunscreen contains non-nano Zinc Oxide to protect from both UVA & UVB rays, in a base of safe, soothing USDA Certified Organic ingredients. It is water & sweat resistant for 40 minutes, biodegradable, and works immediately upon application. 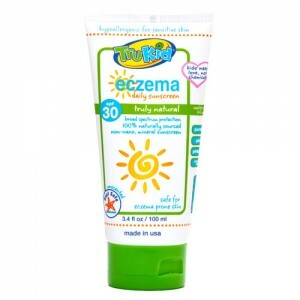 The BPA- and Phthalate-free packaging is made from >50% Post-Consumer Recycled #2 plastic. Knead tube before each use. 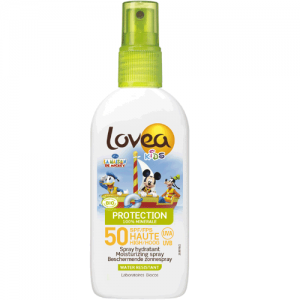 For full protection, apply liberally (2mg/cm2 of skin) to all exposed skin 15 minutes before sun exposure, then rub in to reduce whitening effect. Children under 6 months of age: ask a doctor. 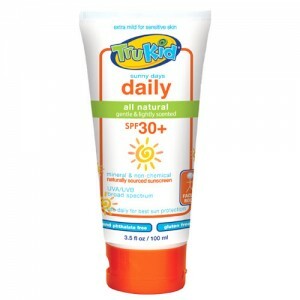 Sun Safety Tips: Spending time in the sun increases your risk of skin cancer and early skin aging.